The 4th NOC open day is underway in Tokyo at the Tokyo 2020 Harumi Triton Office ahead of the two year countdown to Tokyo 2020. OCI is represented by Peter Sherrard, CEO and Linda O’Reilly, Operations Manager. 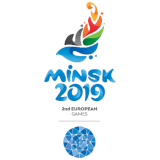 A full agenda will take place over 3 days with updates on Sports and Venues on Day 1 including NOC Services and relations presentations. This will be followed by a cultural session in the afternoon and NOC one to one meetings. 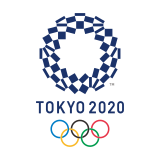 Day 2 will consist of a venue tour starting at the Olympic Village site and onwards to the various sports venues over the two venue zones of heritage and Tokyo bay. Day 3 will continue the venue tours and the groups will break out into different option tours to cover the remaining sports venues.